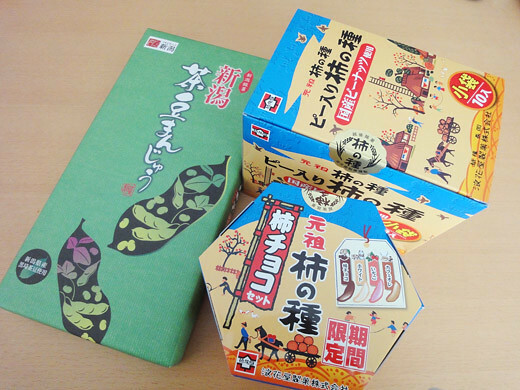 I got some gifts of Niigata pref. from my friend. 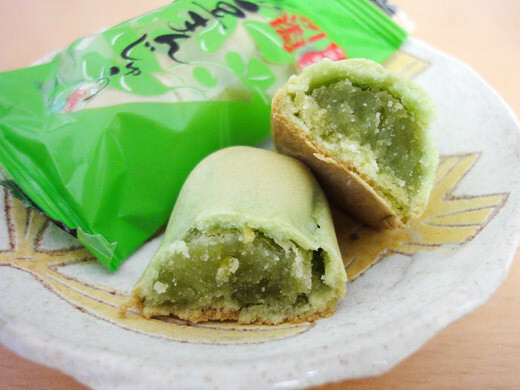 They are ‘chamame-manju’ （steamed edamame bean-jam bun) and Japanese famous snack, ‘Kaki no Tane’ that is one of my favorite snacks. Niigata pref. is a major production area of rice. 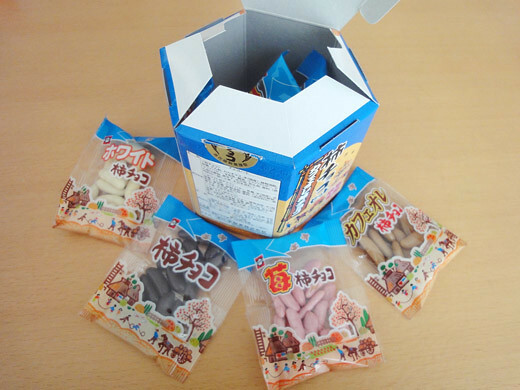 Because of that, Niigata pref. 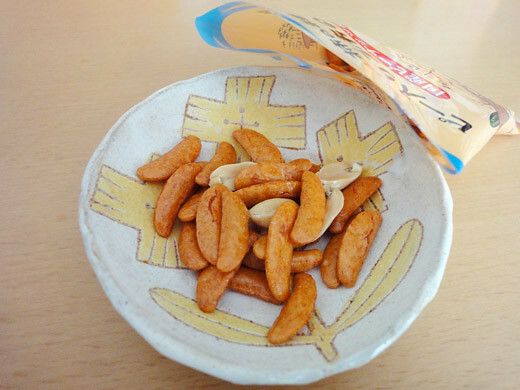 produces a lot of products that are made of rice such as ‘Kaki no Tane’ and ‘senbei ( rice crackers). 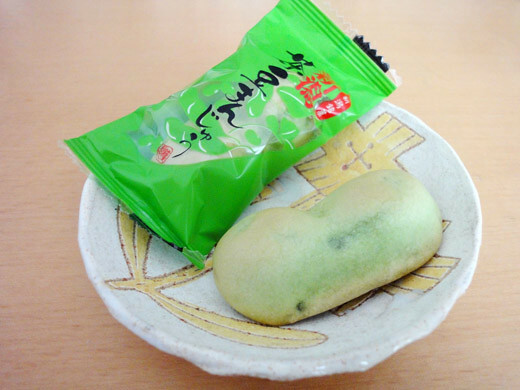 Also, ‘chamame’ is one of kinds of Edamame which is mainly cultivated in Niigata. I really had very good tea time with green tea!